The fortification is characteristic of the military architecture of this period. 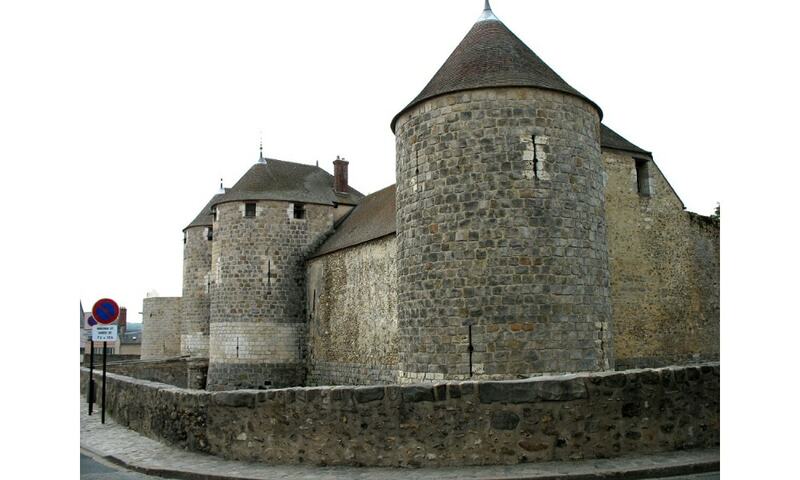 It is built on a square pattern, with towers at three of the corners and an isolated donjon(or keep) at the fourth. The walls are punctuated by towers in the middle of each side, and two, on the east side, flank the gatehouse. A deep stone-lined dry moat follows the outline of the castle. The donjon was used as a prison until 1852. It now houses a museum of local history.